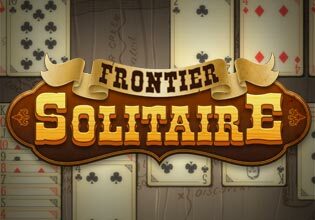 Solitaire Frontier is a throwback to the days of the good old-fashioned classic game you know and love! Choose to play Draw 1 or Draw 3, with the ability to play the same deal until you win or switch to a new deal if you reach a dead end. Play to your heart's content in a rustic, "Old West" setting that will transport you back to a simpler time!